"You Really Got Me" from INSTANT LOVE out NOW! 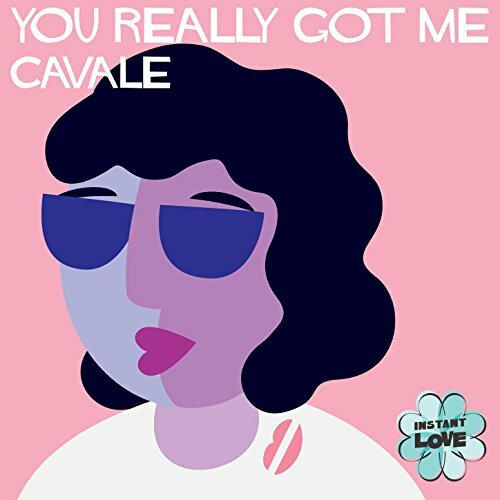 INSTANT LOVE launched on International Women's Day and track #8 is "You Really Got Me" by Brooklyn artist Cavale. Stay tuned every 2 weeks for more songs.... INSTANT LOVE is a bi-monthly singles series of famous love songs originally sung by men, now sung between women (without changing the gender). INSTANT LOVE celebrates mothers, daughters, sisters, friends, lovers and everything in between. It also supports feminism, girl power, and the LGBTQ community.